Welcome to the Fort Lauderdale Salon, Spa, and Cosmetics directory. Please use the navigation buttons on the left to learn more about the special treatments and services offered in Fort Lauderdale spas, and to find a spa in your area offering these procedures. 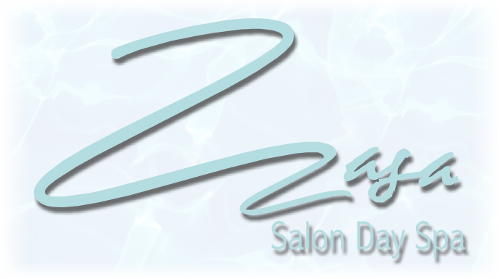 Zasa Salon Day Spa is a state-of-the art relaxation and rejuvenation facility founded by world-famous designer Fernando Castano. 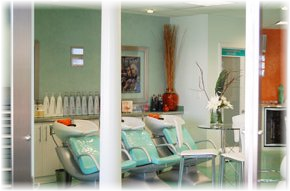 Castano's client list includes stars such as Miss America beauty pageant winner and news anchor Gretchen Carlson, and his innovative approach and philosophy to the beauty industry are personified by this unique salon. Fernando Castano's artistic expertise combines with the atmosphere design mastery of tourism and experience expert Jonathan MacDonald, giving Zasa clients unparalleled results and an unforgettable experience.